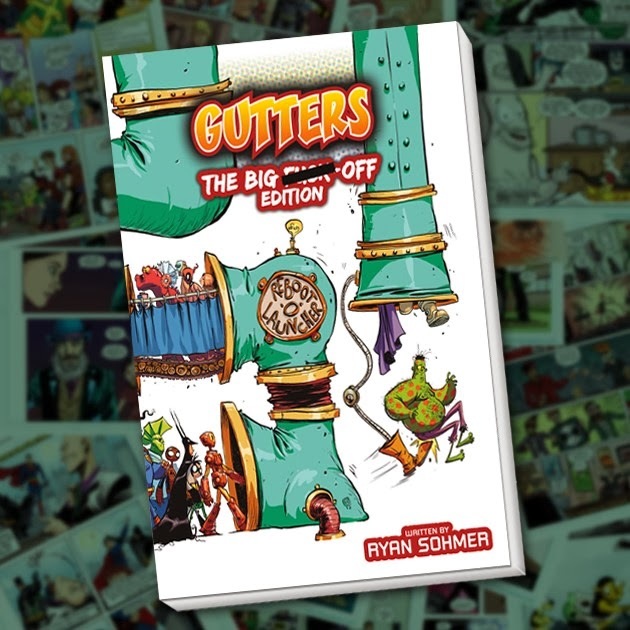 The perfect gift for the comic book fan that has everything, The Gutters BFO Edition collects the first 340 pages of The Gutters - the hilarious web comic that parodies the comic book industry. Prepare for such images as Daredevil mistaking a cat as a keyboard, Alan Moore taking a bath and Superman showing off his tramp stamp. Plus, this collected addition features a cover by none-other than Skottie 'Baby Variant Cover' Young. 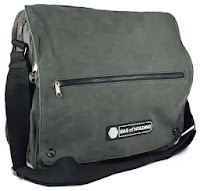 So I know that a bag seems like a bit of an odd pick for this Christmas wish list but believe me this is one item no geek should be without. It's got plenty of room and compartments for your comics, laptop, and any other geeky items that you need to have on your person. It has a lot of little pouches that are perfect size for business cards, roleplaying dice and other small items. I can't believe it took them this long to release an Arrested Development soundtrack. 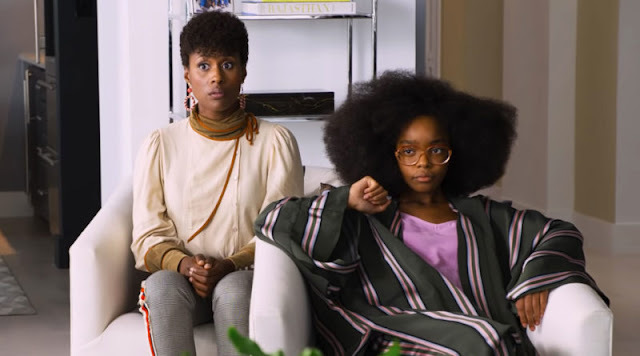 If you love the show then this is a must buy. 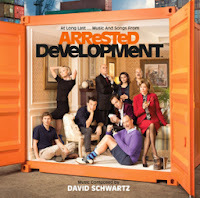 The soundtrack features 42 tracks all from the show including such musical delights as 'Motherboy', 'Mr F', 'All You Need Smiles' and my personal favorite 'Big Yellow Joint'. 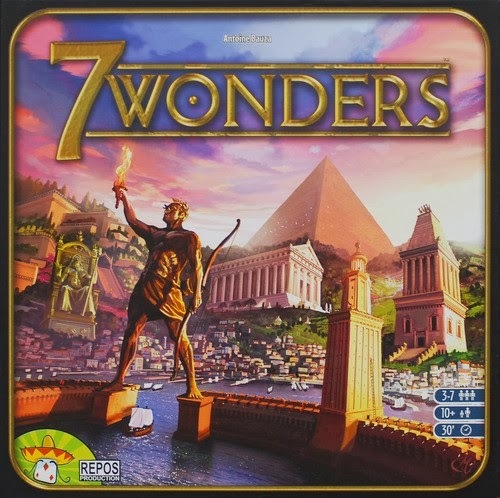 For those of us who don't mind gaming with dice and cards instead of a controller or keyboard in hand, 7 Wonders makes for an addictive and social game. It plays in about 30 minutes, is relatively easy to pick up and can accommodate up to 7 players without slowing down the pace of play. 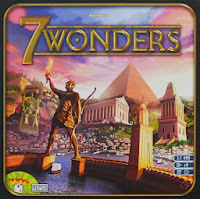 With plenty of different strategies and card combinations to try, 7 Wonders is not a game you'll grow tired of quickly. 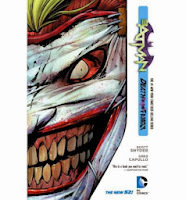 Scott Synder and Greg Capullo's super creepy Joker-centric story makes the perfect gift for avid and lapsed bat-fans alike. Telling a truly chilling and memorable tale starring two of comics most well known characters, Death of the Family is sure to leave even the most reluctant comic reader with a Joker sized grin on their face.